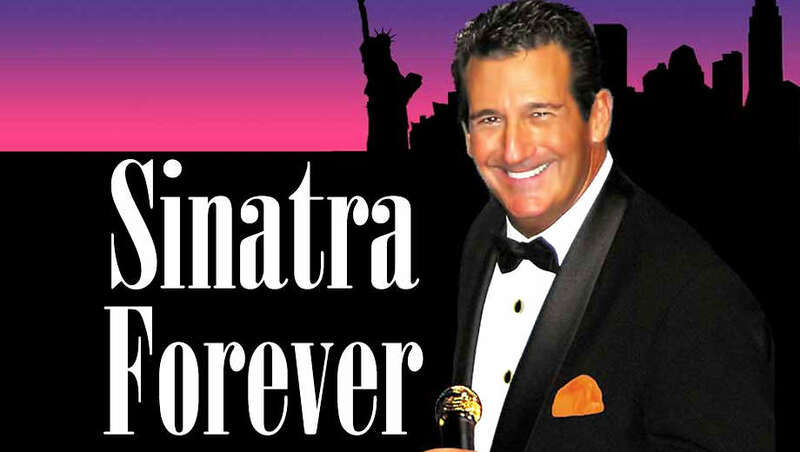 Rick Michel, who has performed and headlined in Las Vegas since 1981, will present the “Sinatra Forever” show focusing on the music of Frank Sinatra. Michel salutes and interprets “Ol’ Blue Eyes” standards. Michel has been called “The closest thing to Sinatra we have ever heard” by Variety. Michel, a master impressionist for more than 40 years, has been touring his “Sinatra Forever” show around the country, as well as internationally with performances in Canada, Mexico and Chile. Michel has shared the stage with many celebrities including Rich Little, Mickey Rooney, John Byner and Sherman Hemsley; opened for comics such as Bobby Collins, John Pinette, Rita Rudner and George Wallace; and performed impersonations for such luminaries as Frank Sinatra, President Gerald Ford, Tony Curtis and Steve Allen.